IoT has turned out to be a buzz word since a while now and still on fertile ground awaiting to be fully explored to its maximum capabilities. By internet of things what we mean is the ability to communicate and perform tasks manually without any intervention of human input signals. These tasks may be of daily requirement so that it reduces the time consumed by the user to initiate the task. Imagine your garage gate opens wide when your car reaches the driveway or your commercial building lighting's are sensor controlled according to the position of the sun, these are some of the instances in which IoT can be used. Any object which has a unique identifier and has the capability to transfer data without requiring human interaction using internet technology can be categorized in IoT. Since all the information has been stored on the internet, data will always be there and even though security measures are taken the system can be breached to an extent. This is where we should focus well, because IoT faces numerous security challenges and security has become an afterthought for various IoT providers. IoT devices have the capabilities to gather data from several connected devices depending on the work it is supposed to carry out. In the coming days the devices that will communicate and transfer data will rise up in great margin making it possible to find out the exact whereabouts and daily routine of a person when consider IoT in household sector and can lead to trouble if these data are available at wrong hands. The usability of a product plays a major role in reaching the expected stage of the product. Similarly while choosing the IoT product, design it in such a manner that it provides elegant solution to the user, as the user prefers interfaces that are natural and less attention sapping requiring manual comments. Considering the users who will be using the IoT can lead to better outcome. 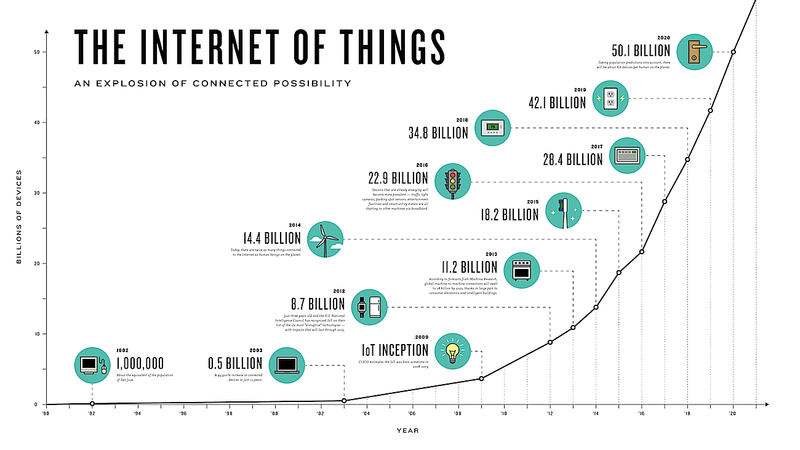 Being an early IoT adopter, we should consider the devices that we choose to transfer data. Internet of things have the capabilities to change home to smart homes by making you able to control from lights to locks but not all devices may be capable of this feature and random devices should not be chosen. Device feasibility and performance considering the use for a long term should be taken into note before deciding on the device. Now that we have considered the bottom line while developing an IoT product, Grapelime Infotech can help you value the positive impact that an IoT can have on your business and anticipate the product accordingly.